Though some may disagree, Twitter is arguably the best place for engaging with other like-minded individuals and discovering new and interesting discussions about the topics you are passionate about. 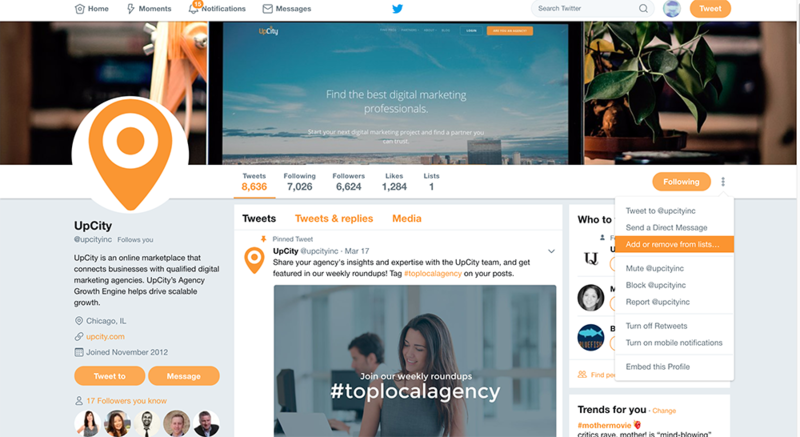 For businesses, Twitter presents a powerful opportunity to connect with your customer base and grow your reputation as an authority in your field. While some business owners decide to leverage the help of social media marketing agencies to grow their social footprint, many decide to take a more hands-on approach to managing their social brand. But here’s the catch: before you can really start to see value from an active Twitter presence, you have to grow your following. When Twitter first launched, it was an empty space where anyone could broadcast their thoughts and immediately be seen by all their followers. Now, unfortunately, that’s not the case. As the social media experts at Sprout Social point out, it’s no longer a matter of choosing the right handle and posting quality content. 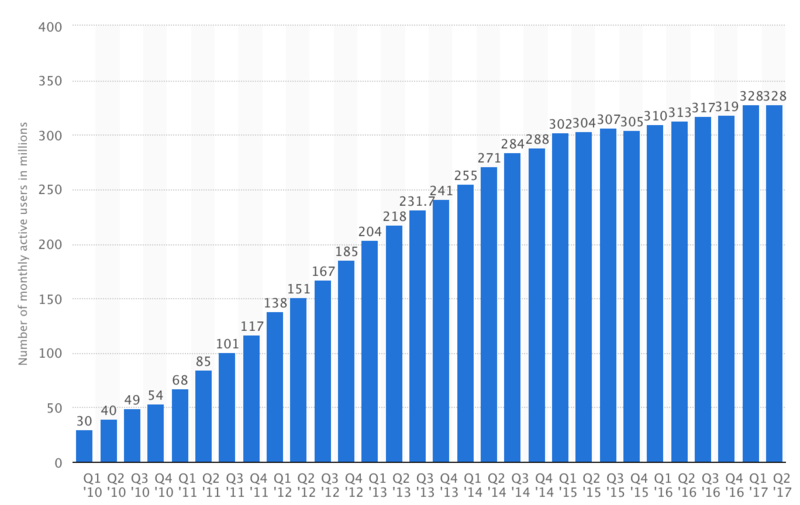 Twitter has more than 328 million monthly active users that post more than 500 million tweets per day on average. The Twitter algorithm now includes tweets, retweets, likes from people you’re following, paid ads, and more. 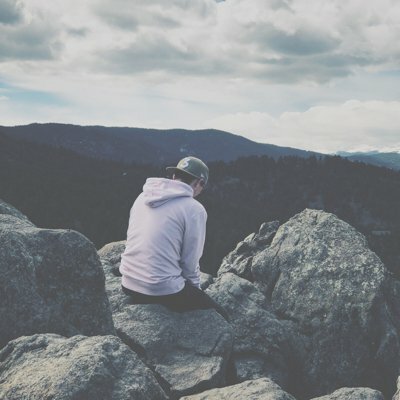 So what’s the best way to filter through the noise to find quality content that your audience actually cares about (and grow your following in the process)? Put simply: lists are curated groups of Twitter accounts. 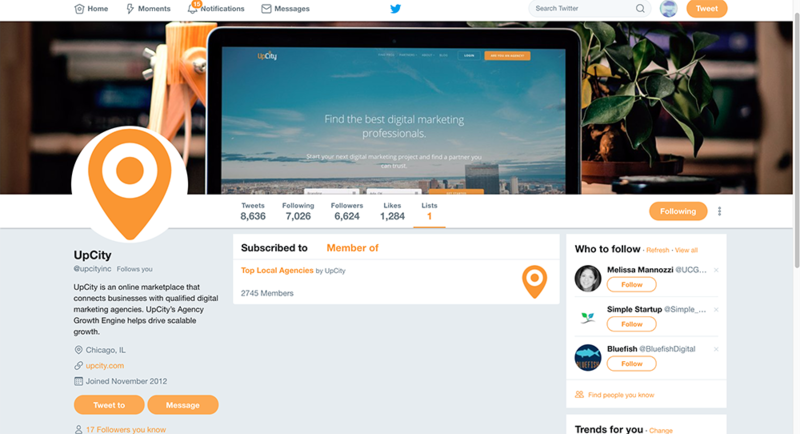 Users can create their own lists or subscribe to other users’ lists and the best part is that you don’t have to follow someone to add them to one of your lists. This enables you to keep your following-to-follower ratio low and lets you bypass Twitter’s pesky 5,000 following limit. By default, normal Twitter accounts can only follow a maximum of 5,000 other accounts. For most accounts, this isn’t a problem since your number of followers is likely low. A high following-to-follower ratio can make your account appear spammy and turn away potential new followers, so lists are essential if you want to take full advantage of Twitter. 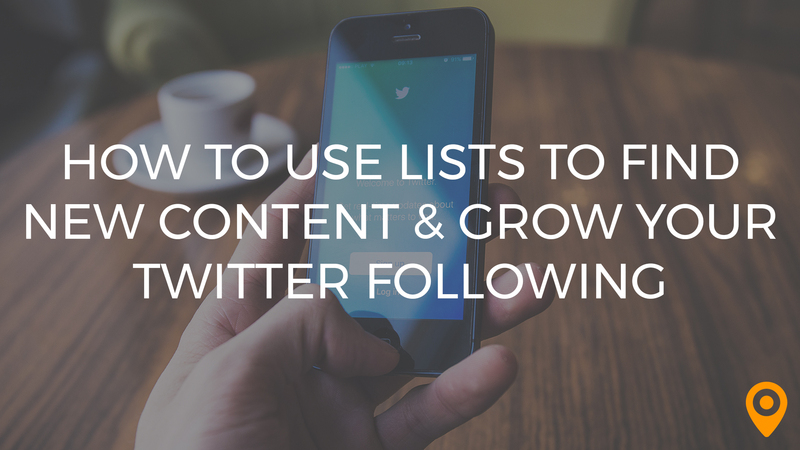 The first step to using lists on Twitter to find engaging content and grow your following is to create a new list or to find great lists to follow. For optimum results, it’s best to do both! Creating a new list manually can be time-intensive and isn’t a viable solution for anyone looking to truly take advantage of the power of Twitter lists. Luckily, there are plenty of shortcuts you can take to speed up the process. One of the fastest ways to populate your Twitter lists with accounts that are relevant to your field of interest is to use an automation tool like IFTTT to add new users based on a hashtag of your choosing; however, this can also lead to overpopulated lists that aren’t very helpful. Be sure to choose your hashtag carefully and manually check your lists, removing any spam accounts or accounts that consistently post low-quality content. From the list page, click Subscribe to follow the list. You can follow lists without following the individual accounts in that list. To take this one step further, you can view the lists that your followers are subscribed to and that they have been listed on to discover even more quality lists. There are plenty of articles out there that describe how to find new and interesting lists, but we’ll save that for another discussion! 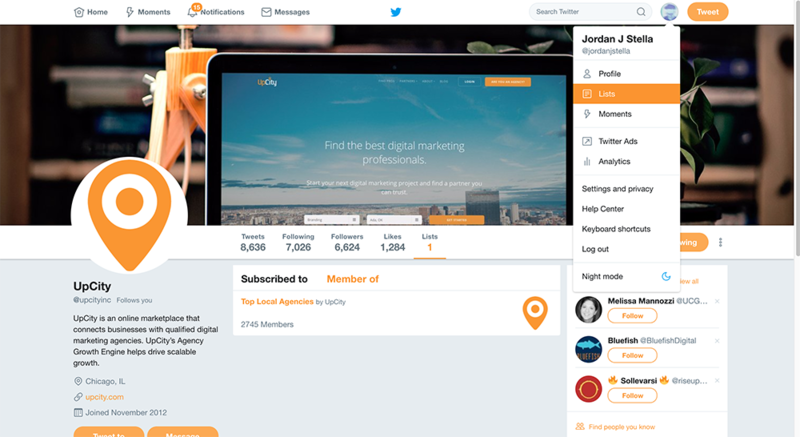 Once you have your lists created and you’ve added new users (or subscribed to other users’ lists), you can finally start using them to find great content to share with your audience. The golden rule of Twitter is to provide the content your audience finds interesting, not necessarily the content that YOU find interesting. It’s important to understand what your audience is looking for and what content they’re currently engaging with so you can tailor your posts to meet their needs. 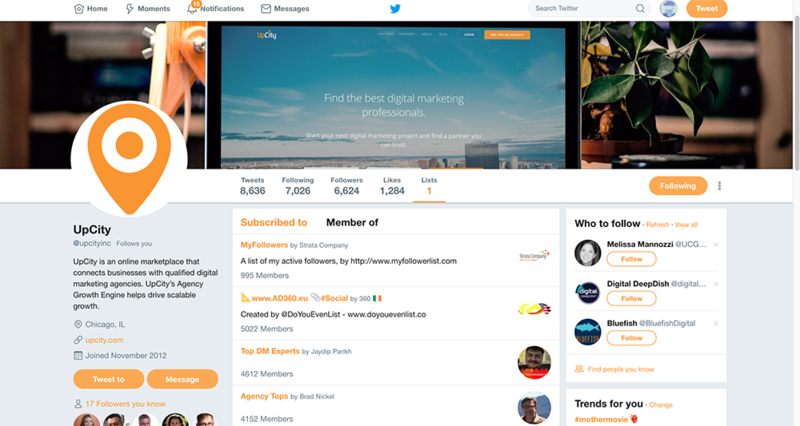 Using lists, you can keep tabs on growing trends in your industry, see the tweets that your audience is interacting with, and inject yourself directly into those conversations. Twitter was one of the first platforms to capitalize on micro-blogging and they’ve certainly been the most successful. From breaking news to keeping up with the latest events and pop culture, Twitter is the main source of information for a large number of people on the Web. 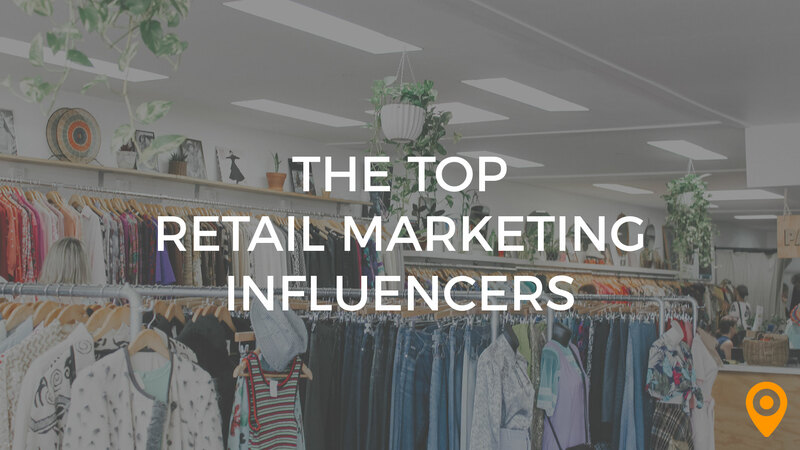 As a result, it’s one of the best places to find new and exciting trends that your business can capitalize on. Twitter’s own trending hashtags feature gives you a solid glimpse at what’s going on in the Twitterverse, but those hashtags aren’t always directly related to your business or your interests. Lists allow you to see trends evolve in real time. You’ll be able to visually identify the topics that are being discussed the most by simply scrolling through the most recent tweets from your list. A good rule of thumb is if you see a topic pop up more than 10 times during a given day, you should be tweeting about it too! You may have noticed that I’ve been using the words “engage”, “connect”, and “discuss” quite a bit. That’s because Twitter is, by nature, a natural breeding ground for conversation. Your lists will enable you to see what tweets are receiving the most retweets and replies, both of which are clear indications that your audience cares about a particular topic. Once you identify the topics your audience is interested in, you’ll need to craft tweets that will be engaging. This tip goes hand in hand with the previous one.One of the easiest ways to increase your engagement is to simply join the conversation. If you see your audience engaging with a particular post, join the conversation! An account that tweets link after link or only shares retweets won’t grow; an account that provides insightful comments on interesting topics will reach a wider audience and grow exponentially. Replying to tweets allows you to put yourself in front of more eyes, but this can quickly become a negative if you don’t provide real value with your replies. Be sure to only respond when you have something interesting to say or something new to add to the conversation. Don’t just repeat what others are saying or say things like “thanks for posting this great article!”. 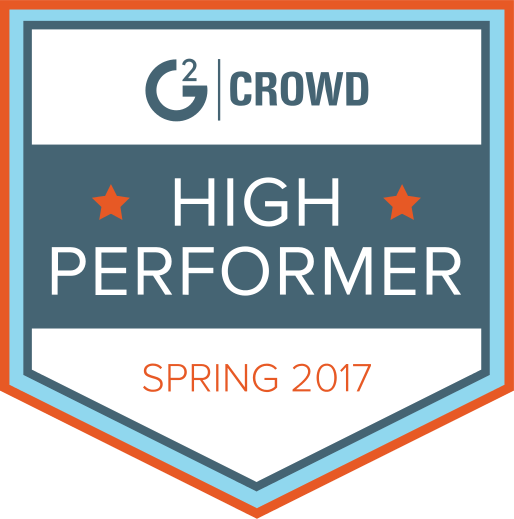 Interacting with your audience on a human level is absolutely essential to growing your following organically. You may be thinking: so how does this help me grow my following? The thing that most people don’t understand is that there is not a sure-fire quick way to explore your follower count. Growth must come naturally if you want your Twitter account to provide real value to your business. Twitter lists allow you to keep track of the hottest trends and engage with your audience on a personal level, two things that are key to being successful on Twitter. If you follow the tips listed above, you’ll certainly expand your reach organically and grow your follower count with real people that are interested in what you have to say, not just bot accounts and fake profiles.